Can be personalised with own picture. 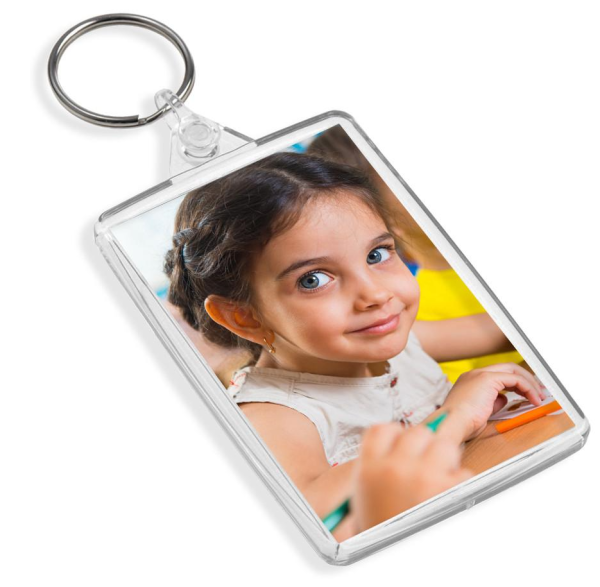 Personalised premium double sided clear acrylic Photo keyring with an insert size of 45mm x 35mm. 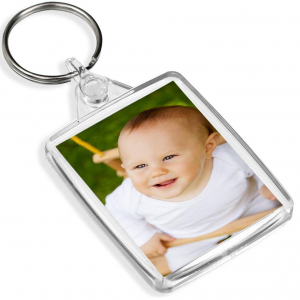 Make a perfect gift for special occasions. Personalised premium double sided clear acrylic Photo keyring with an insert size of 70mm x 45mm. 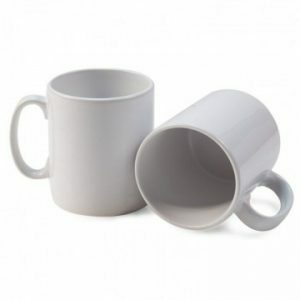 Blank 10oz sublimation mug can be personalised which can have anything from a picture to text. The mugs are fully dishwasher safe and have a dishwasher proof guarantee with our RN coated mugs. 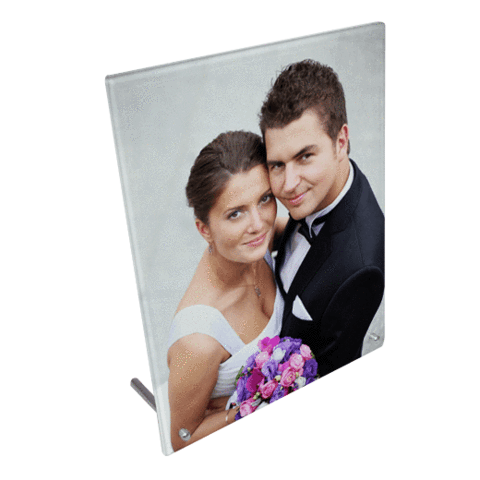 Toughened Glass sublimation frame giving you that edge to edge printing of your photo. 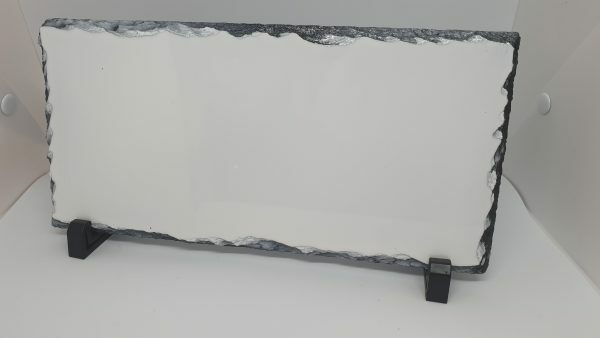 These are Stunning quality. A sure winner!